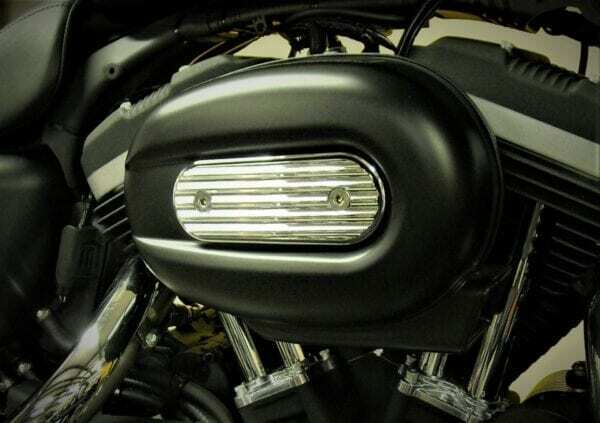 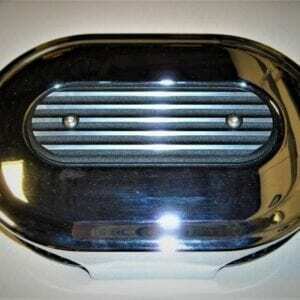 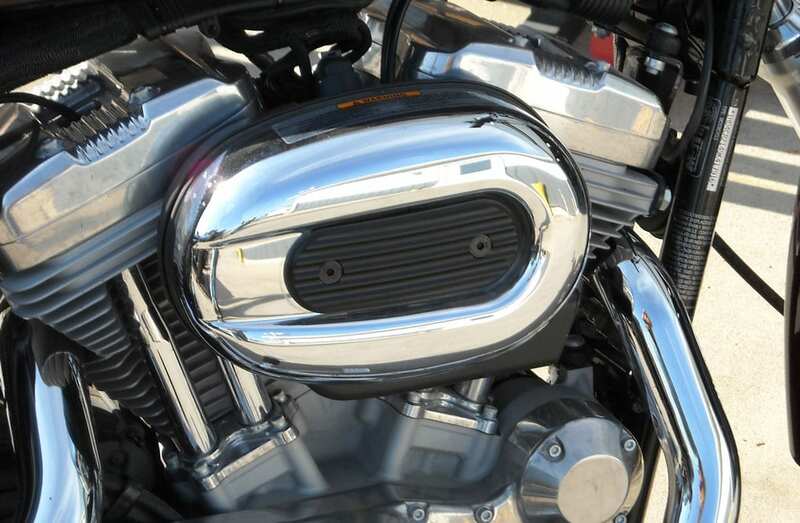 Our Sportster Air Cleaner Insert fits 2004 to 2019 models equipped with the oval air cleaner cover. 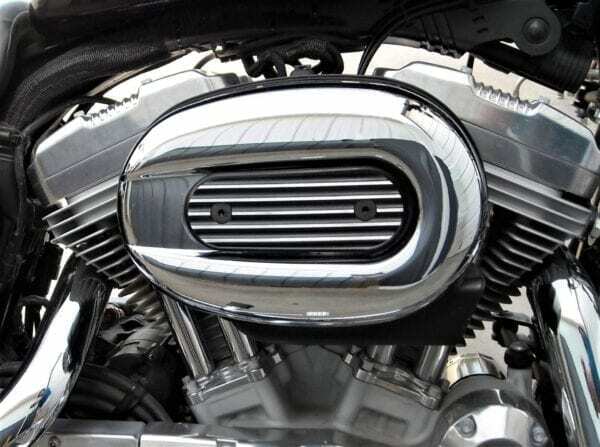 We CNC machine our insert from billet aluminum. Insert comes with your choice of stainless steel or black oxide fasteners.